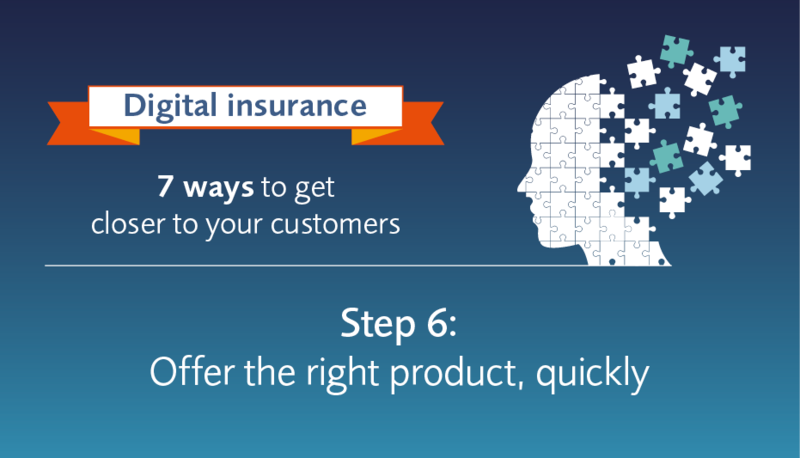 TIA Technology is a software solutions provider in the insurance sector. It provides a core platform that manages the whole insurance value chain from product de nition to customer acquisition, policy servicing and claims management. The company is the market leader in EMEA with the largest installed base and a 100% project success rate. 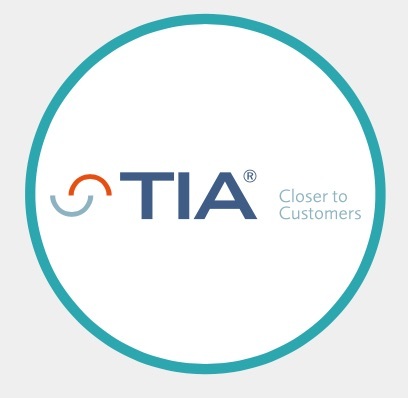 TIA Technology wanted to re-purpose an existing white paper for a new lead generation campaign to increase their engagement and potential customer reach. TIA’s first email to promote the ebook generated a 19.6% open rate, with click throughs of an impressive 5.45%. Of those individuals who clicked through to the campaign landing page, 40% registered. And, following qualification by TIA, 75% of these registered contacts were deemed to be marketing qualified leads.